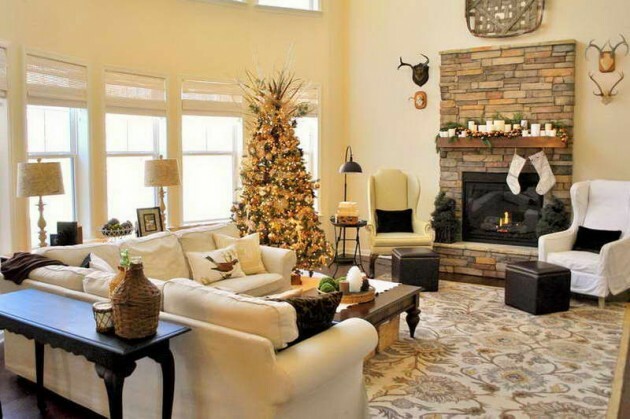 Rustic decorating style is the best for decorating in winter. 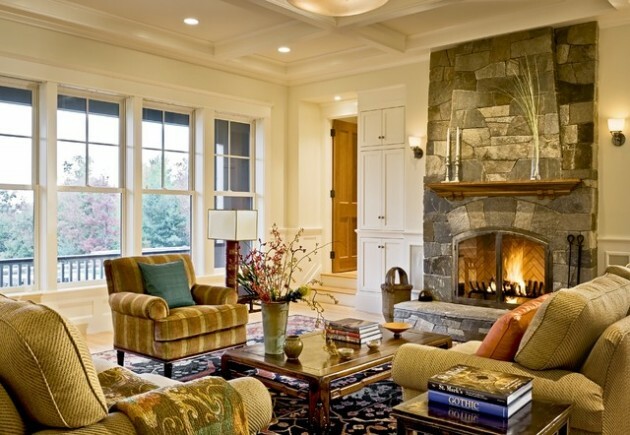 It features by warm and cozy atmosphere in every room. 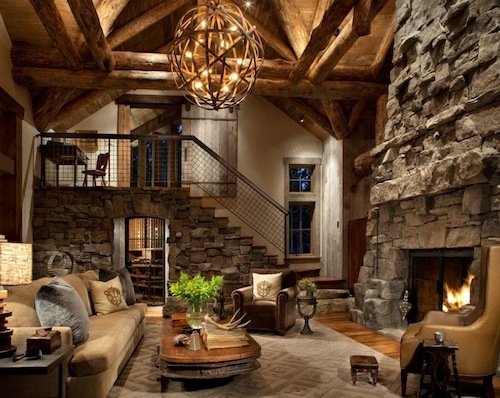 Rustic style is a popular way of interior designing that especially suits people who love unique, handmade products, local materials, and valuable traces of time. 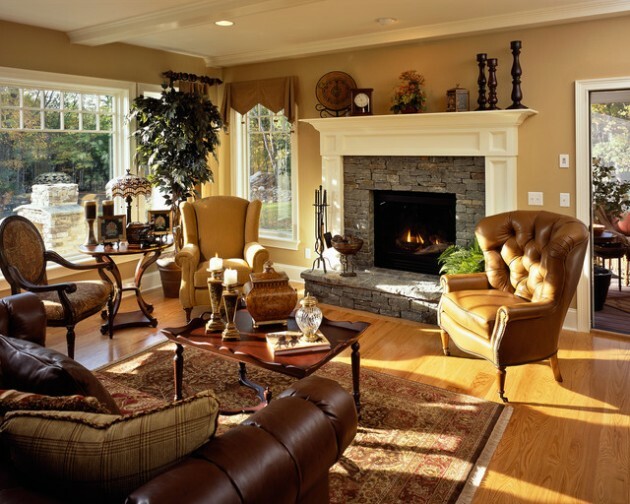 Rustic interiors are generally very romantic, charming, and of course “vintage.” Rustic living rooms exude a hint of tradition and stylistic features of past times, but with all the functionality and access to today’s technology. 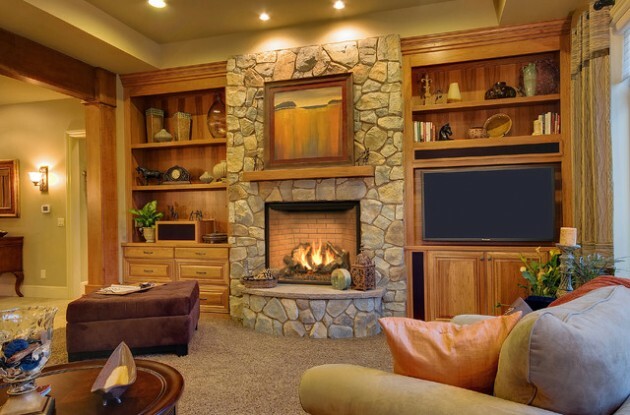 If you want to spend your every day in a cozy and pleasant atmosphere, with warm details, this is right solution for you. 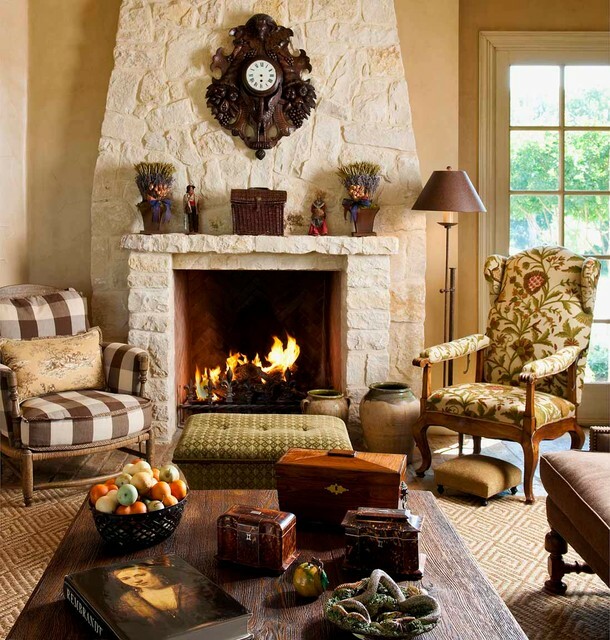 Rustic living room design ideas abound with pleasance and elegance. 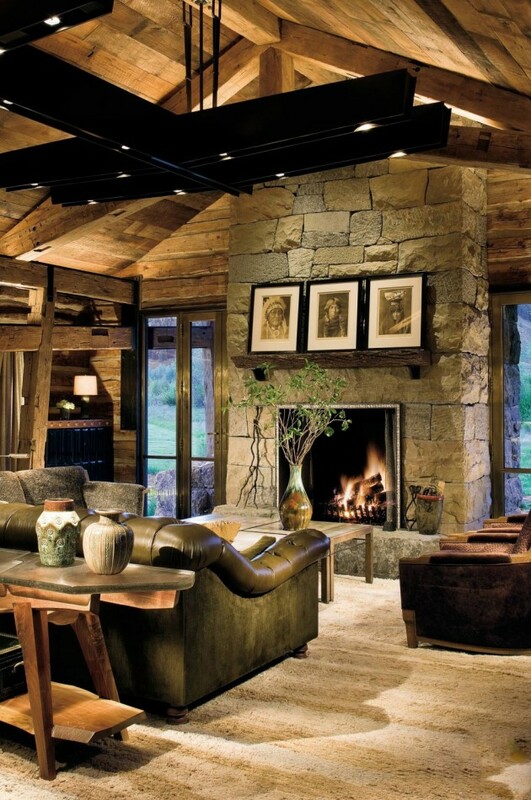 If you opt for rustic living room design, you will never be sorry. 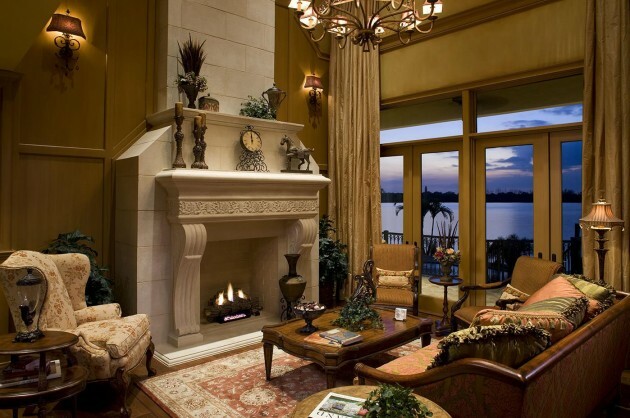 You will have wonderful place for everyday relaxation with your dearest. 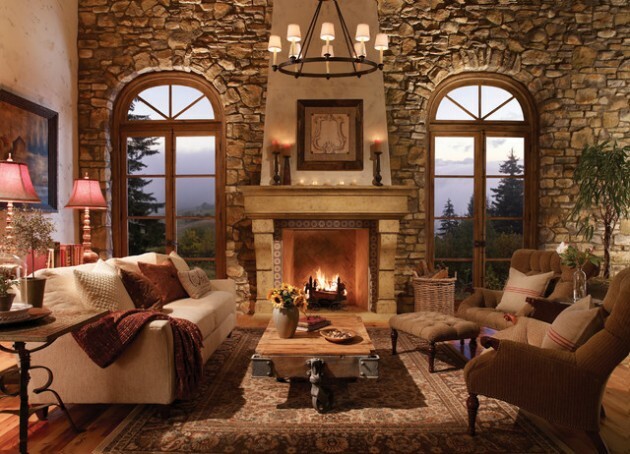 But if you want to make that cozy feel even bigger you can set some stone fireplace. It will add a special charm and beautiful feeling. If you need a little inspiration, you can find it bellow!